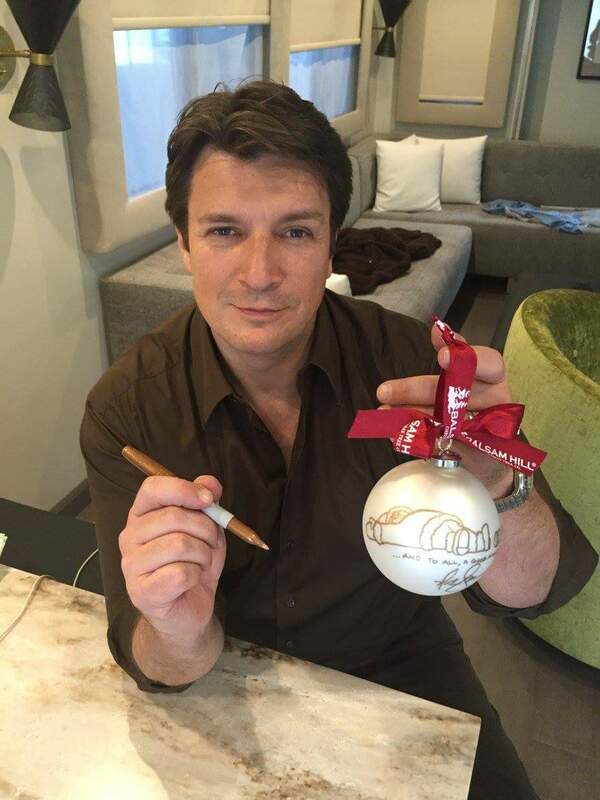 Home › Uncategorized › Nathan Fillion helps Operation Smiles during the holidays! 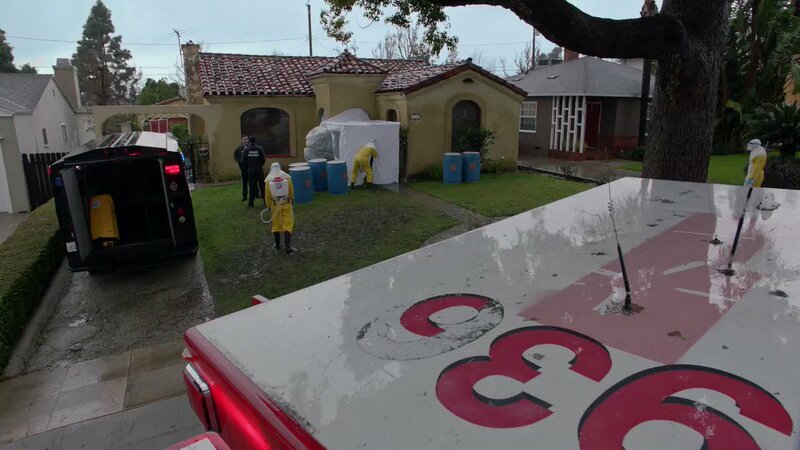 Nathan Fillion helps Operation Smiles during the holidays! by Sandi — December 7, 2015 — Comments Off on Nathan Fillion helps Operation Smiles during the holidays! Thanks to Nathan Fillion for helping heal smiles worldwide this holiday season with www.celebritiesforsmiles.com. Through December 11th, bid on these ornaments by visiting www.celebritiesforsmiles.com. 100% of auction proceeds benefit Operation Smile thanks to our friends at Balsam Hill. ?#?celebritiesforsmiles? 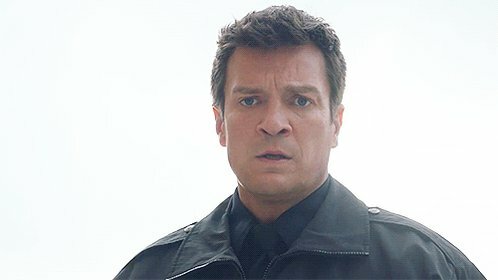 Castle Mystery Twist: Is Rick’s Missing Time Actually Connected to Kate?